Select the drop down menu, scroll down to click 'Settings', then Notifications'. There, you will find SMS Alerts, Email Alerts and Alert Notifications. For SMS & Email Alerts you have the option to check or un-check the box if you would like to receive alerts via those methods. 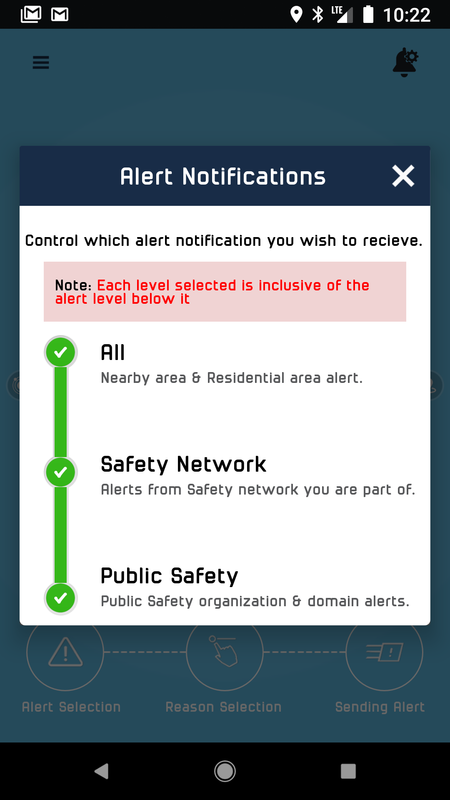 Note: You will still be able to view any alerts in your county via the alert feed.